Here you can find out a bit about my various charity exploits. I’ve been supporting Nowzad Dogsby recycling my used postage stamps. You can too! Simply save your used postage stamps, trim them (with a maximum 4mm border) and visit the website for the current address. I am currently donating a percentage of profits from the sale of some of my rainbow items (at the moment, just these coasters) to a UK charity called Stonewall who campaign for equal rights for LBGT people and to end homophobic bullying. £1 from the sale of each of my stencilled poppy coasters will be donated to the relevant year’s Royal British Legion’s poppy appeal. Every six months to a year, I purchase some trees to offset the carbon I use running my kiln. It’s mains powered and gets up to 1000 degrees Celsius so I feel a bit guilty about my carbon footprint! I use either the lovely carbon footprint people (very informative site, if a little difficult to navigate! ), or buy UK woodland or any of the tree related products from good gifts, who also have an amazing non-tree related range if you’re struggling to think of a present for someone! 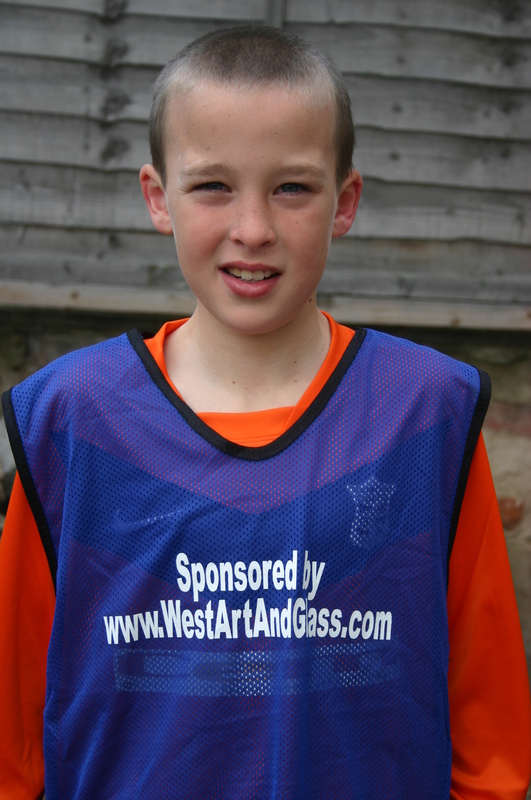 I am also a bib sponsor for the Netherfield Colts football team. Here’s a photo of the boys in their bibs! I feel like a proper company now, sponsoring sports teams… Next stop, the Premier League! 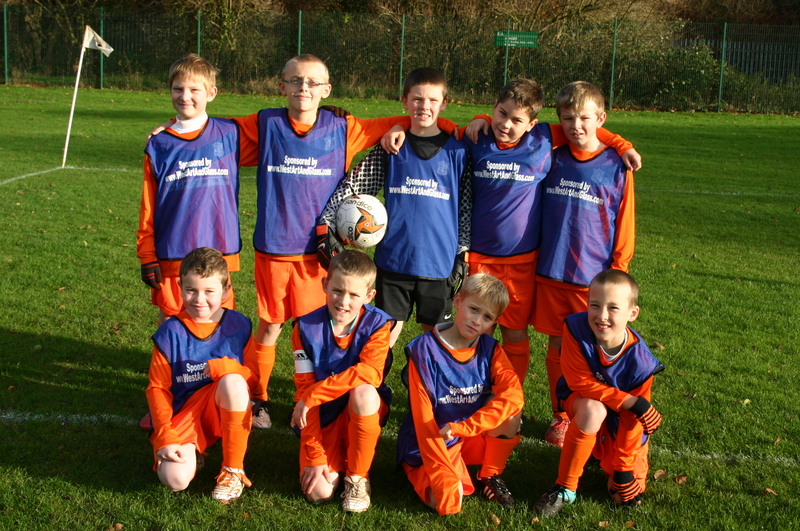 The Netherfield Colts, sporting their new bibs!